Gaursons comes with another spectacular project named Gaur Yamuna City 6th Parkview, which is based out at Yamuna Expressway. This newly launch project comprises furnished residential villas and plots, which may vary in sizes between 104 sq. ft. to 150 sq. ft. The project has impressive master plan, which includes luxury villas that will be furnished with all necessary facilities such as bathroom, hall, windows, doors, kitchen, bedrooms, etc. Besides, the villas will be fully ventilated and vasstu compliant as well. 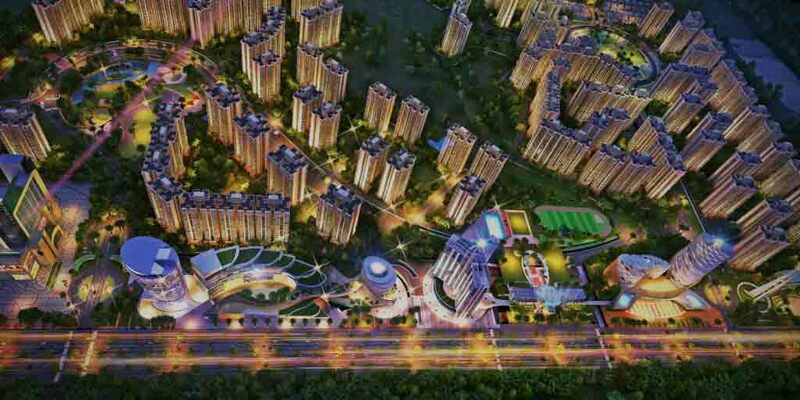 The project is located at the developing area of Greater Noida, which is eco-friendly and full of nature as well. Moreover, the project site is also close to the upcoming metro station, shopping complex, bus stand, bank, school, college, Jewar airport, etc. Besides, the site gives entrance from every corner of Delhi/NCR as well. Gaur Yamuna City 6th Parkview is a perfect amalgamation of luxury villas and spacious plots, which are available at reasonable prices. 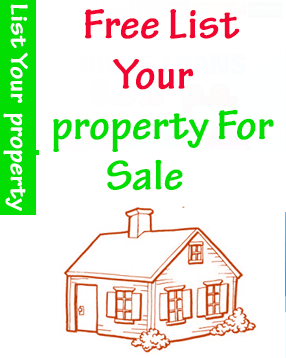 The offered plots are enough to develop home, office, garden, and many more as per requirement. Also, the plots are based at road side of Yamuna Expressway. So, it enables businessmen to open to start shops, studios, offices, etc., at the roadside of expressway. Hence, this project will be an ideal investment scheme for property buyers in Delhi/NCR. Gaursons offers some fantastic amenities in Gaur Yamuna City 6th Parkview project such as car parking, cricket ground, golf course, swimming pool, gym, landscape garden, community hall, club house, sewage treatment plan, landscape garden, night safari, and many more. Apart from that, the giant shall provide the best security features in the project such as security guards, CCTV cameras, surveillance, etc. Moreover, the site will include access controlled features for exit and entry of genuine people only. Thus, you will find many security facts in this upcoming project of Gaursons. The Gaur Yamuna City 6th Parkview is an upcoming project of Guarsons, which has impressive blue print that includes some outstanding features such as Landscape garden, Community shopping, Healthcare centre, Rain-water harvesting, Recreational facility, Secure gated complex, Large open garden, Storm water drainage system, Golf course and Cricket ground. Thus, Gaur Yamuna City 6th Parkview is an outstanding project of Gaursons, which has top-rated features, residential villas, and plots to buy. So, interested buyers should not miss-opportunity and do booking of villas and plots in this upcoming project in advance. For more brief of this project, you many visit website of Gaursons and fetch details of master plan of the project along with prices.